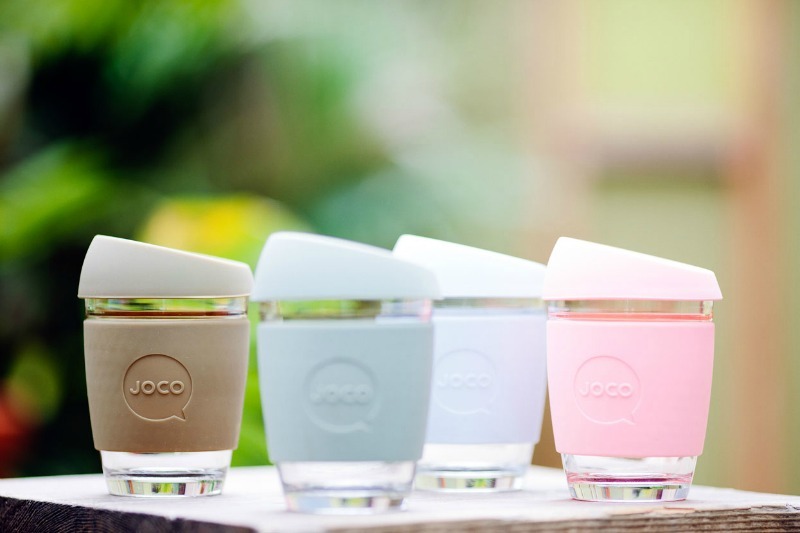 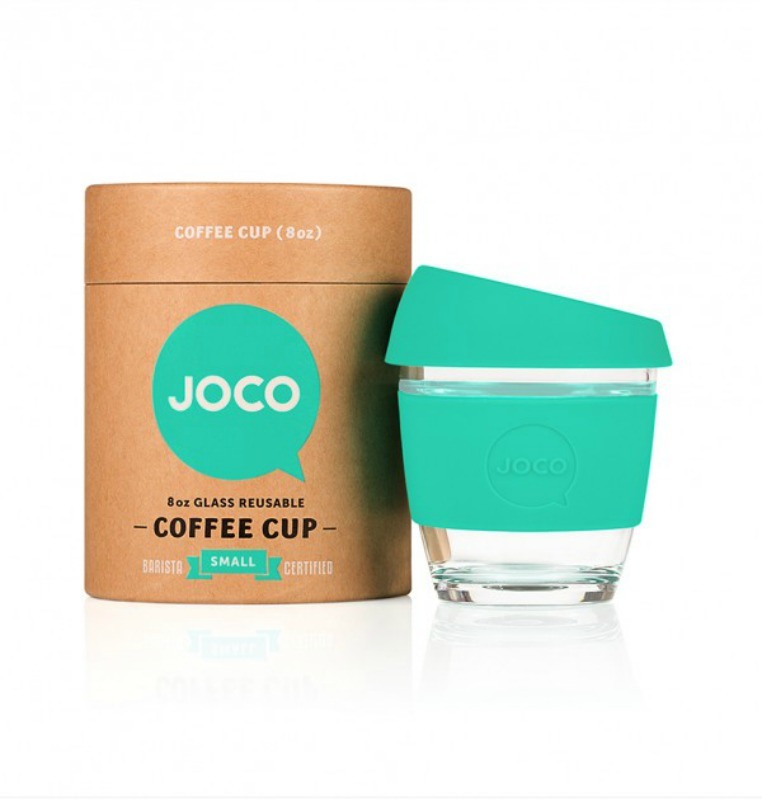 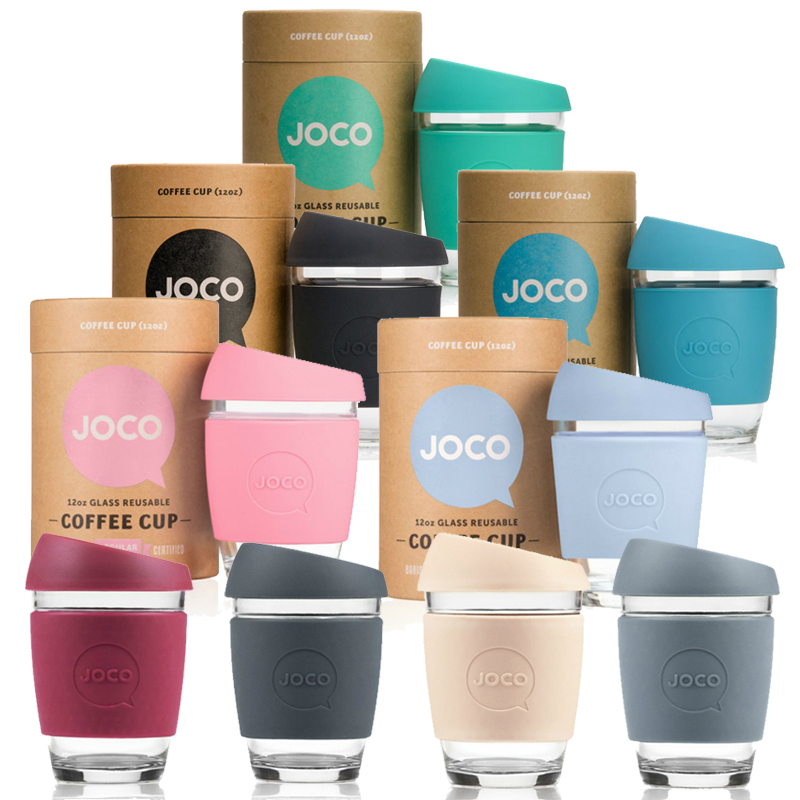 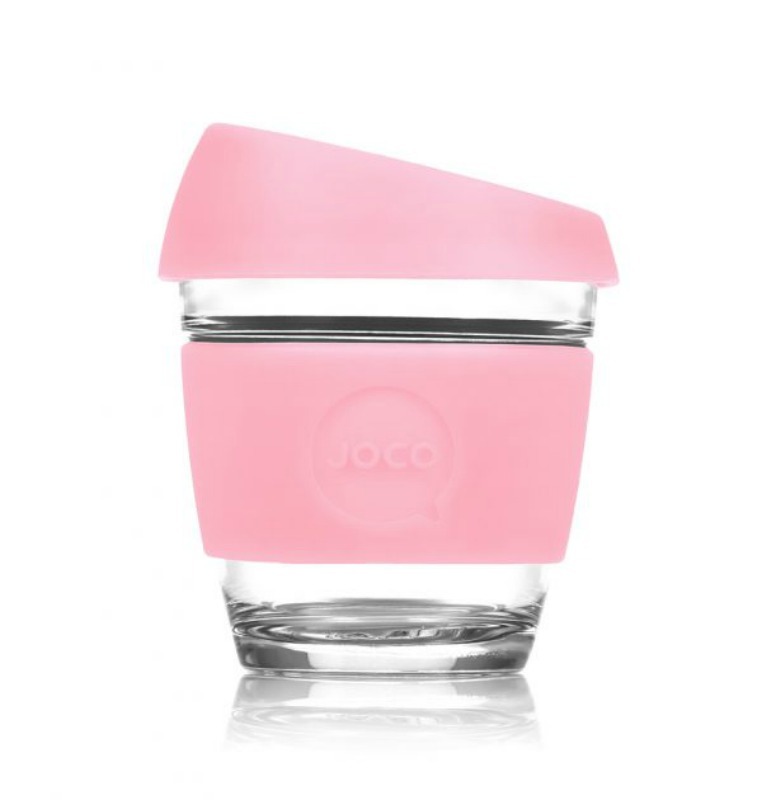 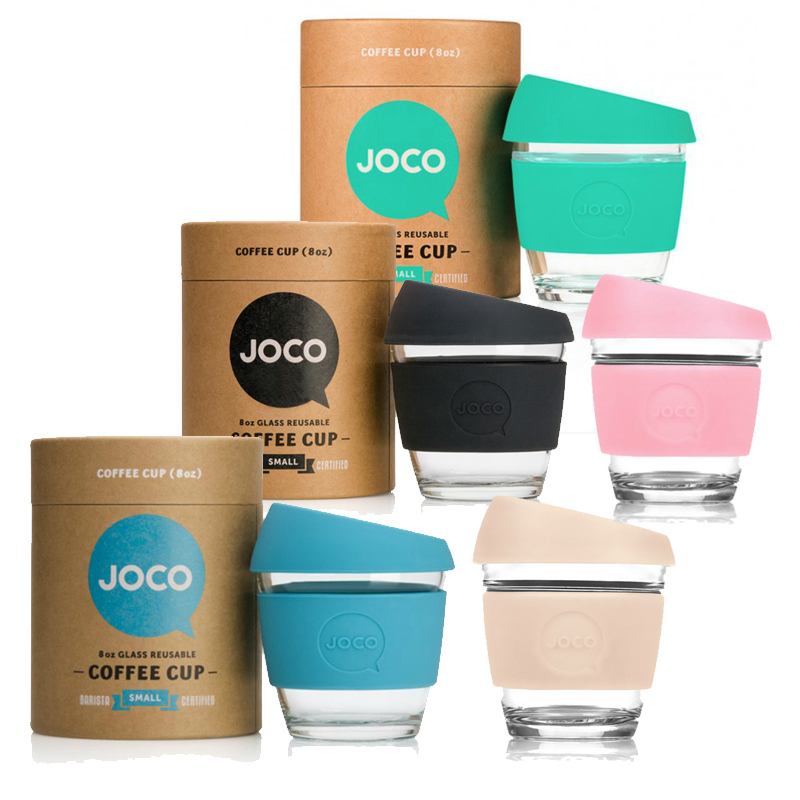 Enjoy a cuppa everyday the eco friendly way with JOCO reusable Glass Cups. 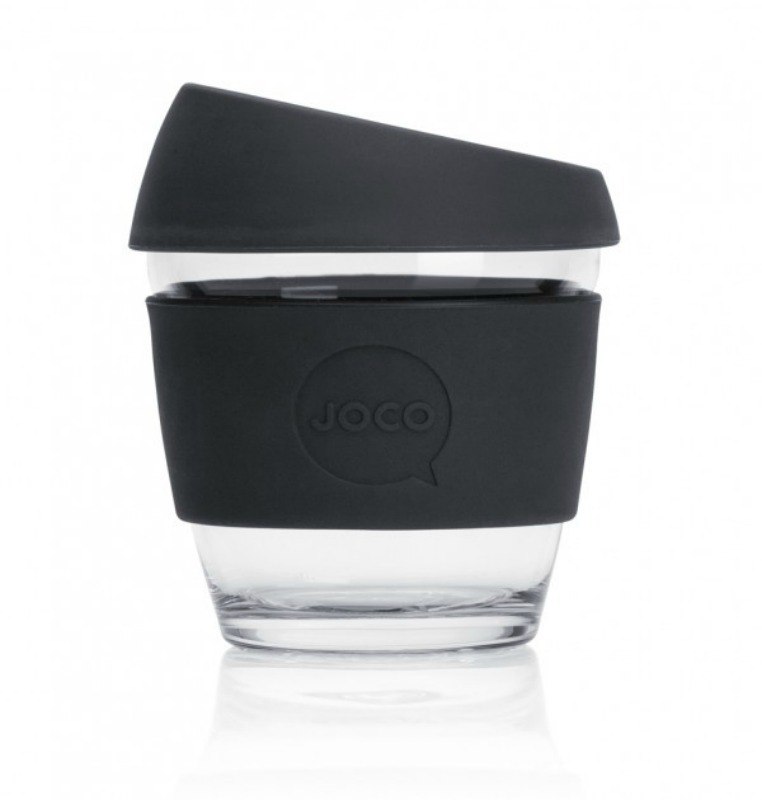 JOCO cups are made from high quality, non-porous, borosilicate glass, artisan blown - made by people not machines. 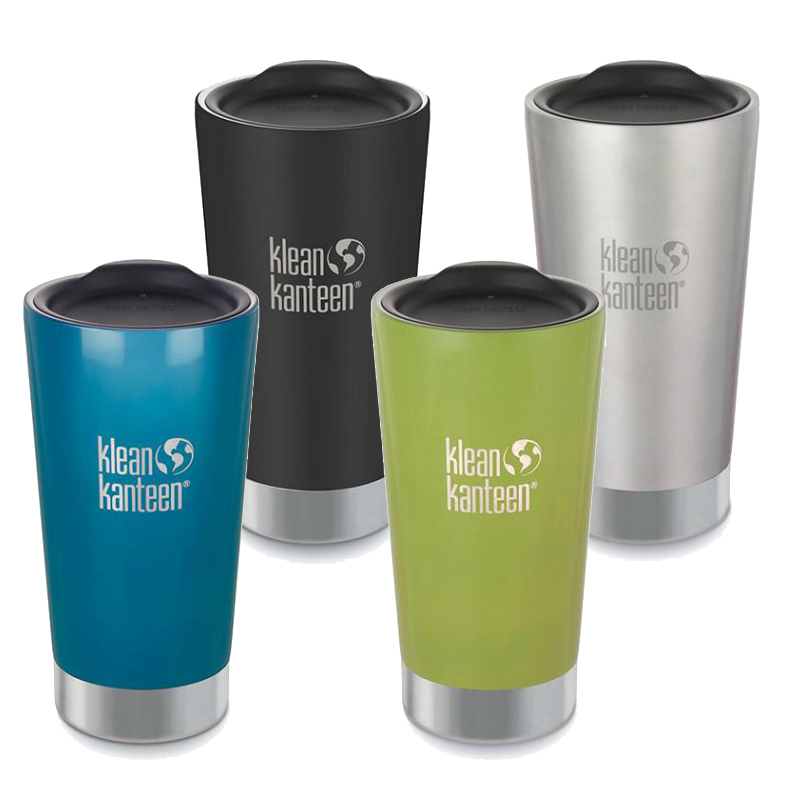 They are lightweight and resistant to extreme changes in temperature, perfect for your favourite beverages. 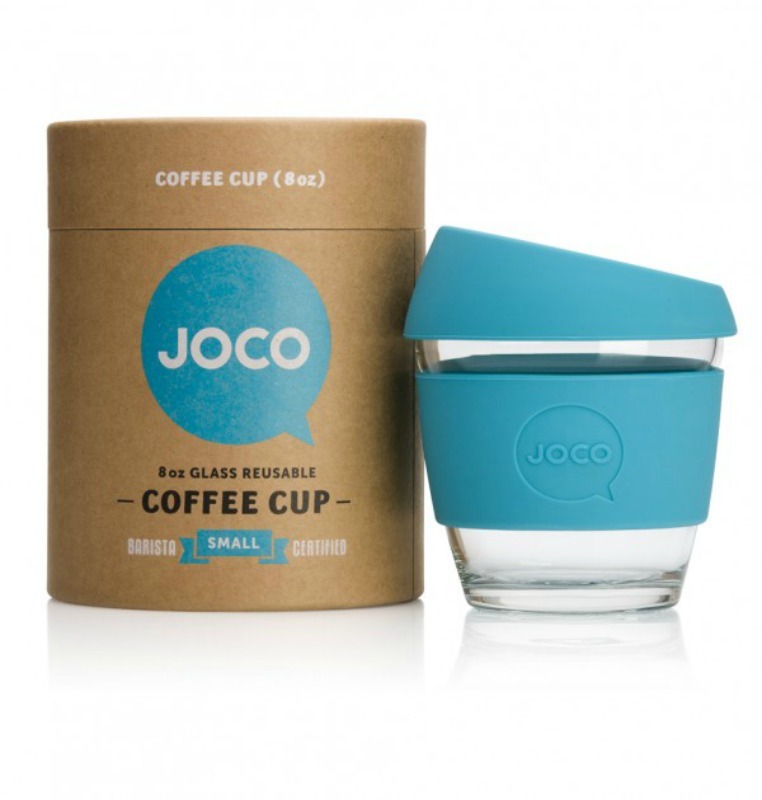 JOCO cups are free of all harmful chemical nasties including BPA, lead and cadmium and as glass doesn’t affect flavour, you can happily savour every mouthful of your drink, not the taste of the cup. Each cup features silicone thermal sleeves that keeps your coffee or tea at the optimal temperature and your hands cool. The silicone splash proof, specially designed nose-dome lids means no more embarrassing nose to lid collisions and are barista friendly. 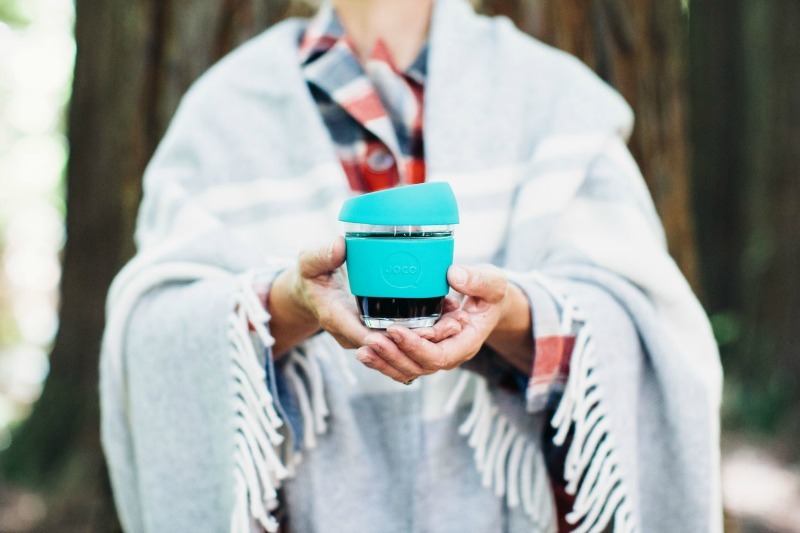 Annually, over 500 billion disposable paper, Styrofoam and single-use plastic cups are used worldwide and this figure is rapidly rising each year. 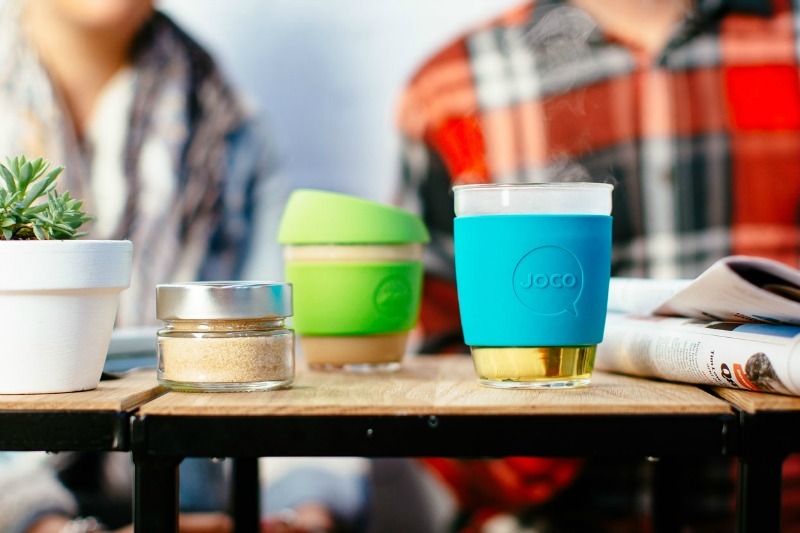 Shockingly, these cups deplete natural resources, increase C02 emissions and most are sent straight to landfill where they add to the global waste crises. 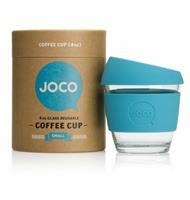 That equates to 50,000,000 trees cut down and harvested for the sake of convenience. 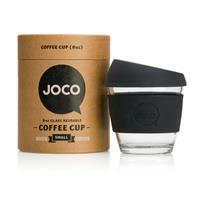 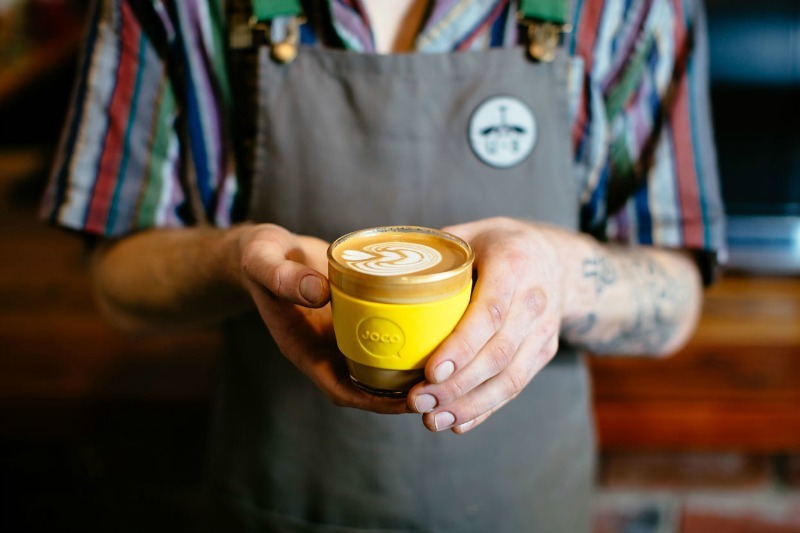 Help reduce preventable waste with JOCO Reusable Glass Cups at home and on the go. 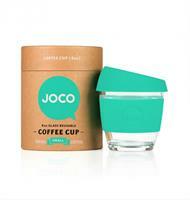 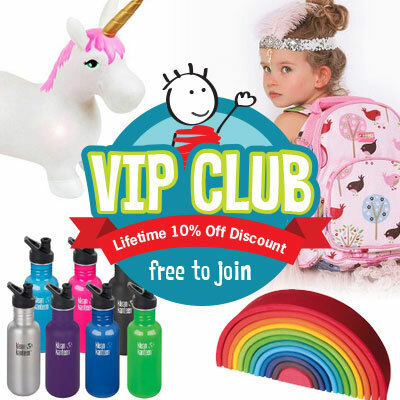 High quality, non-porous, borosilicate glass, 100% plastic free. 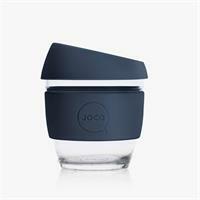 Lightweight, resistant to extreme temperature changes.